Mr. Carriere has over twenty years of experience in a vari­ety of industries including commercial and resi­dential real estate, retail, wholesale, government, and not–for-profits, and financial institutions, Mr. Carriere has seven years’ experience in Public Accounting, primarily as an Auditor. 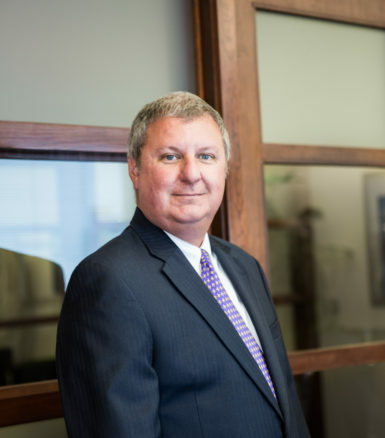 In addition, Mr. Carriere spent a number of years leading the Accounting department for a division of a publicly traded company as it grew through mergers and acquisi­tions. His experi­ence combines an under­standing of proper Accounting policies and procedures with the nuances of project valuation and financing. His responsibilities for Keystone Realty Group include evaluating new opportunities, maximizing the value of existing properties, and securing financing for development projects and purchase of land and buildings for long term asset investments.